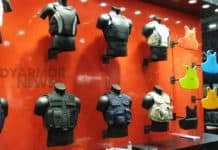 U.S. soft body armor manufacturer Point Blank Enterprises Inc. reports that it has received a U.S. military contract to produce improved outer tactical vests. The contract, which includes provisions for the supply of OTV-related components, was received from the U.S. Defense Logistics Agency on behalf of the U.S. Army and U.S. Air Force. It is a firm fixed-price award with a one-year base period of performance and three one-year options. 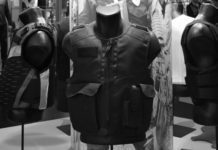 Point Blank Enterprises said the first year of the soft body armor contract is worth about $50 million. The maximum value of the award — If all options were exercised — would be $119.9 million. 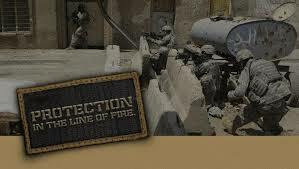 “We continue to receive large volume orders from the U.S. military and government given our past proven performance, our ability to produce high volume quality soft body armor products on time and for our never-ending commitment to innovation and safety,” said Jim Henderson, Point Blank chief executive officer.